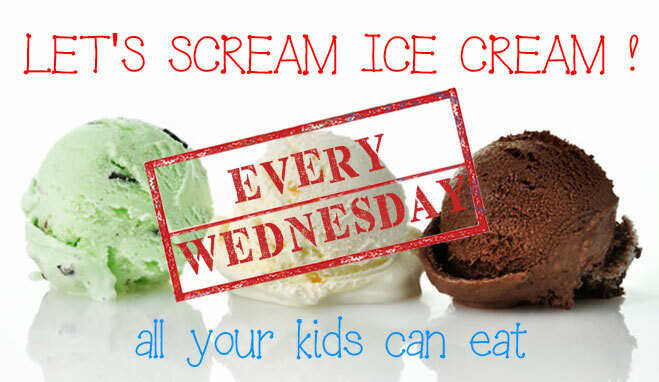 I scream, you scream Playcious screams FREE ICE CREAM! Summers finally here and Playcious has a cool way for you to treat your Playcious kids!! THIS EVENT IS FREE WITH GENERAL ADMISSION! So bring your whole Playcious family and come cool off with us! This offer is not valid in conjunction with other offers and is not valid for birthday parties. Ice Cream flavors are subject to availability and in accordance with Playcious policy.